How Far is Adarsh Rose? 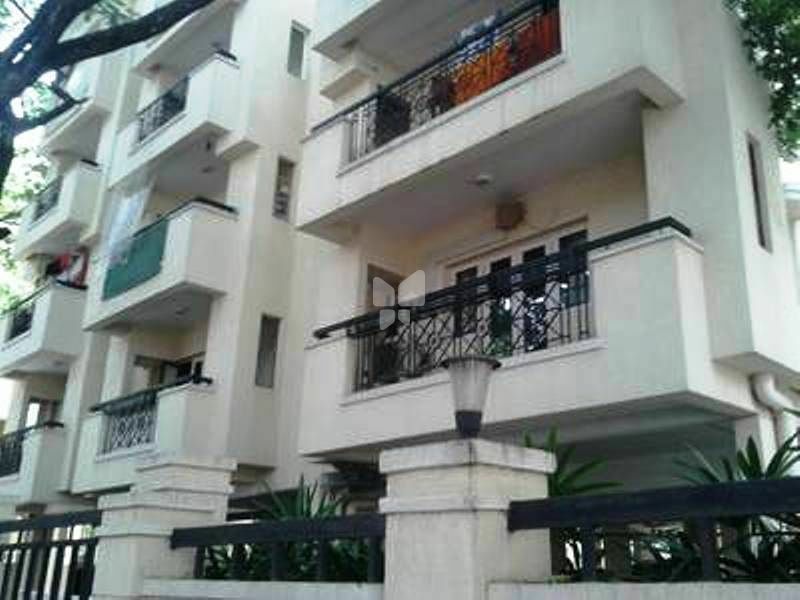 Adarsh Adarsh Rose is a residential complex located at Seshadripuram, Bangalore. The 12 ‘ready to move in’ 3 BHK apartments offered by the project are available to the buyers solely through resale of property. The project is set in a very convenient neighbourhood containing schools, hospitals, parks, play schools, banks, ATMs, bus stations, metro stations, restaurants, office complex and petrol pumps. The project comes with a play area for kids and multipurpose room.